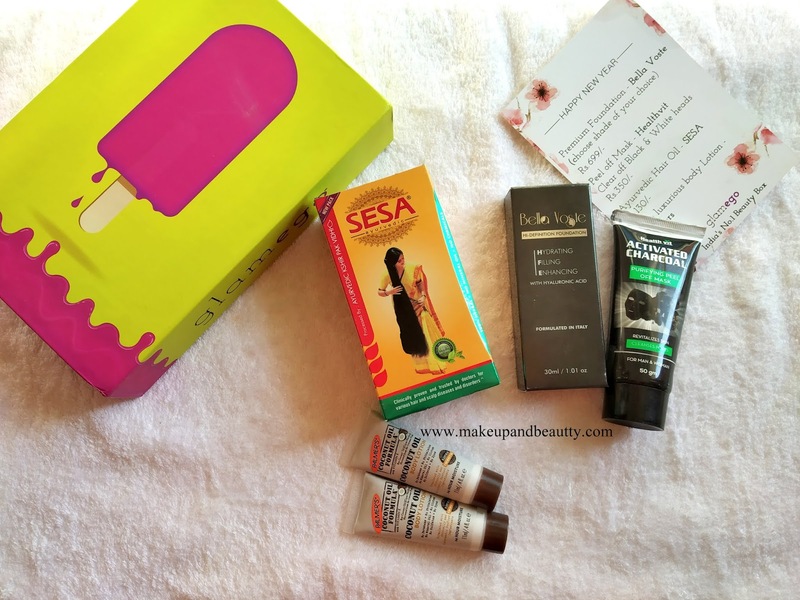 Okay so finally I am at the end of my 3-month subscription of Glam Ego box. All I did the unboxing of these boxes in my past two videos but in this video, I decided to conclude my final verdict on this subscription box. I like the glam ego box on price point and packaging but I am not so impressed with the product quality that I received in the box. 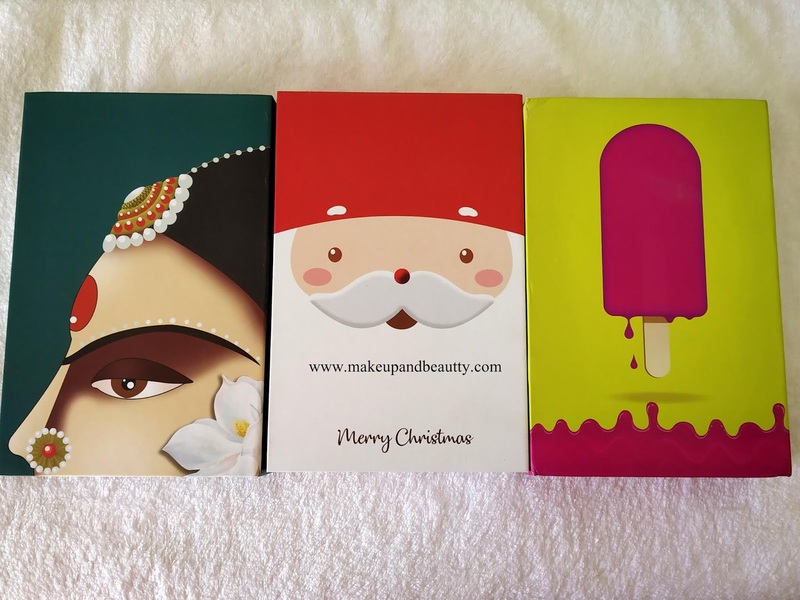 Although some people will found it offended but from my personal preference I feel like the products I received are just ok ok in my last 3 month boxes and so here I declare that I am no longer subscribing to these boxes anymore. But again as people are different and so their views and so I will not demotivate you to do not subscribe to this box. If you liked all the products and want to experience same then definitely do subscribe them but somehow I didn't like them.